As a Solicitor and LLP Member at Clarkes in our Shrewsbury and Newport offices, Rachel specialises in private client and elderly client work and is a champion of outstanding client care. Rachel heads up both offices and is an enthusiastic marketer, promoting the thriving Shrewsbury and Newport offices at every opportunity. 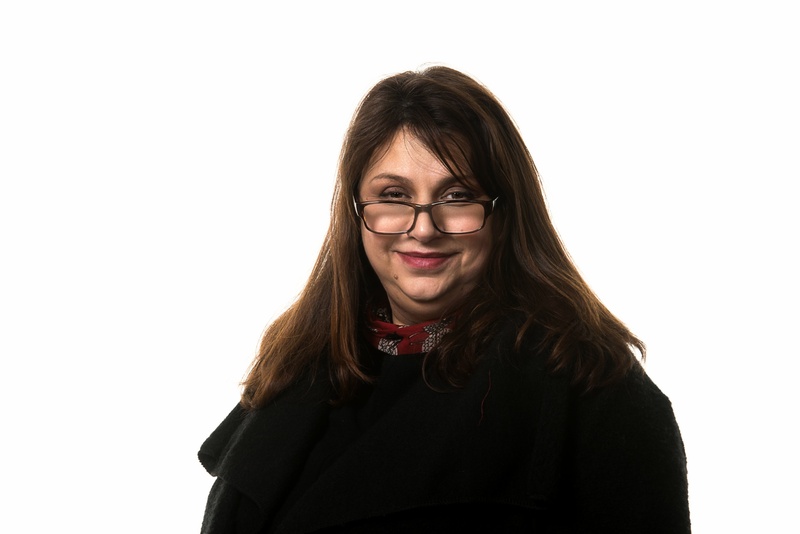 Qualifying as a solicitor in 1992, Rachel became a Partner in a high street Wolverhampton practise in 1997, specialising in crime. A move to Shropshire and the arrival of children saw Rachel spending ten years with a large Shropshire firm before she became self-employed in 2012, setting up as a freelance advocate and joined Clarkes as a Consultant in their Private Client in 2012 where she found her professional home. Rachel joined as a Member of Clarkes in 2017 and is delighted to be an integral part of the management structure.